Interior Wooden Flooring Manufacturer in Ghaziabad 8Elevation laminated wooden flooring is a multi layer synthetic flooring material, fused with the wood lamination process. 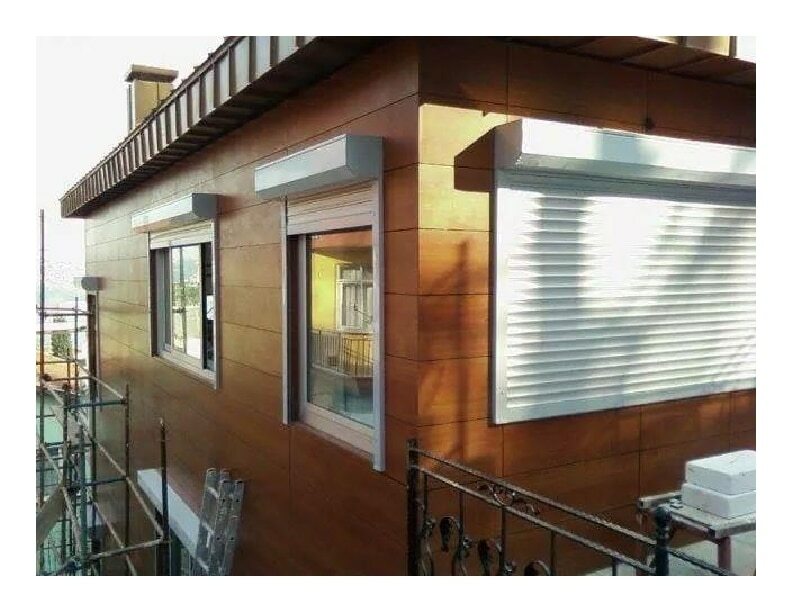 High Pressure Laminate Manufacturer Unique HPL your Facade and Exterior Cladding. Made by Paper & Phenol. HPL Sheet Manufacturer Finilex is the leading brand for HPL Sheets in india. We can use this HPL for exterior cladding. Finilex comes with 10 years warranty.